Today I taught an English lesson which focused on dialogue between characters. I wanted to motivate the students and found an excellent website to do so. 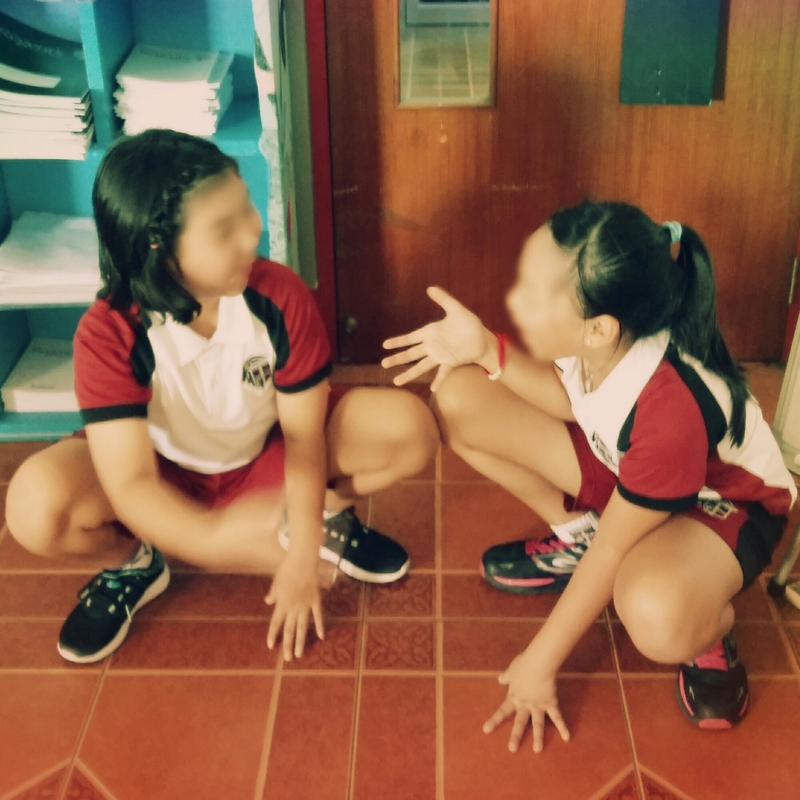 First, I paired the students up and they did some hot-seating in character. Next the students got their ipads and loaded ifaketext.com . It is a great website which allows you to create a fake text message conversation – perfect for a whole range of lessons. Finally, the students turned the fake text messages into formal direct speech in their exercise books. How do you teach dialogue? Share your ideas by commenting below. 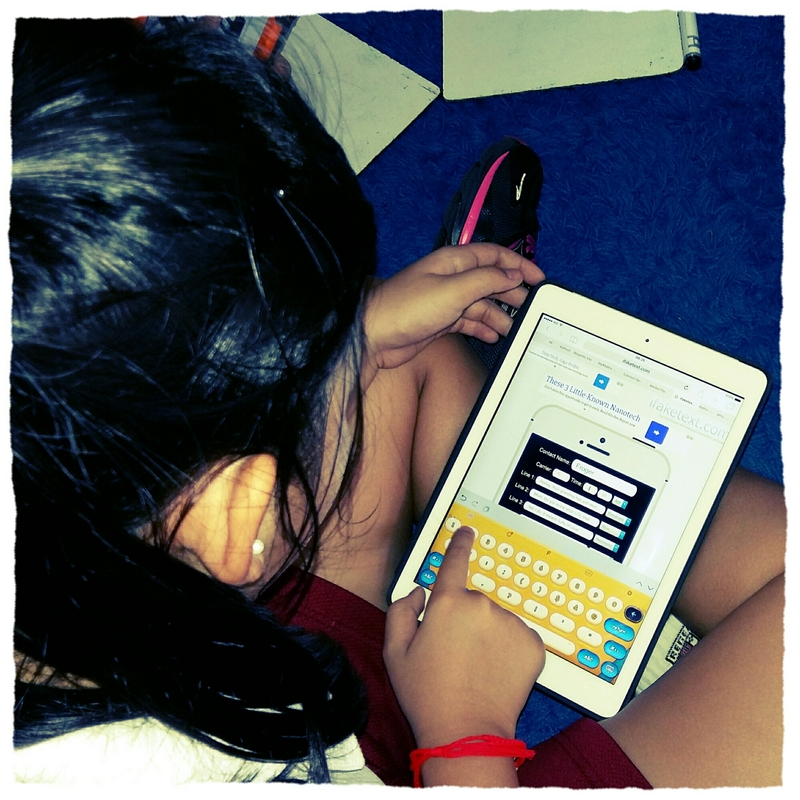 Previous How To Use ‘Kahoot!’ To Gamify Learning. Next Promotional Post: An amazing platform which uses virtual reality to participate in lectures, interact with other students, view galleries, and visit various locations around the world. Great ideas, Neil, thank you so much for sharing! Will definitely use ifaketext, looks really interesting. Another activity about direct/indirect speech I tried last year with my B2 class was Grammar through Film where we worked on an episode of Agatha Christie’s Poirot (the TV series). There was lots of dialogue there and it helped them identify the different uses of verbs such as suggest/claim/insist etc. That sounds great! Will definitely try it!